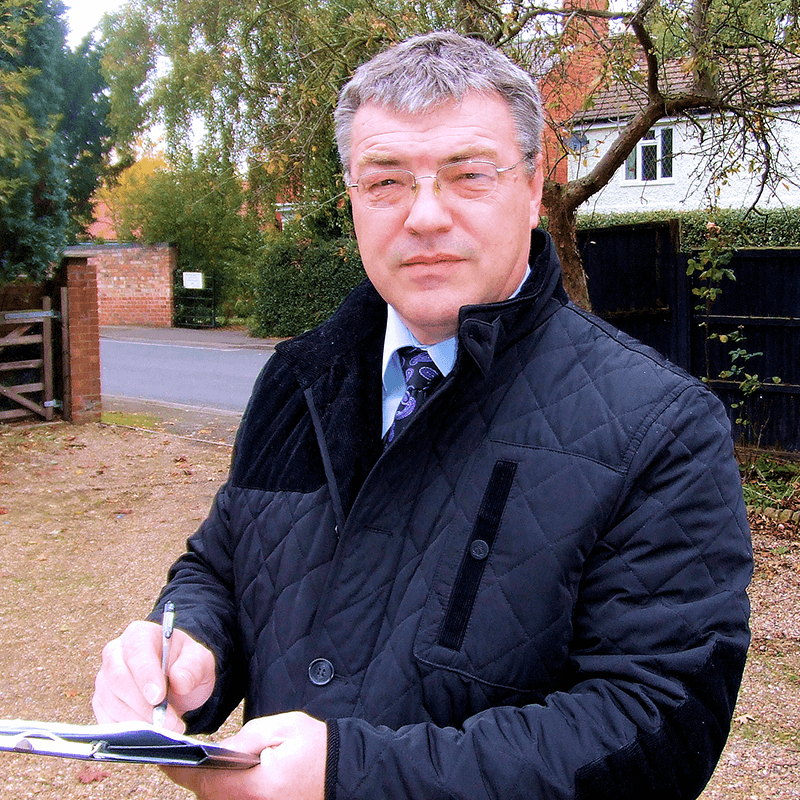 Local Director Phil Routledge MRICS is a Member of the Royal Institution of Chartered Surveyors. He heads the Right Surveyors in Derbyshire, an independent professional property consultancy providing an efficient and personal service tailored to the clients' specific property needs. Phil is an experienced professional with a diverse range of skills. He has worked in the profession for many years and is competent to survey and value both residential and commercial property. Heanor is 8 miles (13 km) northeast of Derby and contains buildings of various structural styles. Heanor was mentioned in the Domesday Book. St Lawrence's Church is believed to have stood since the 15th century.